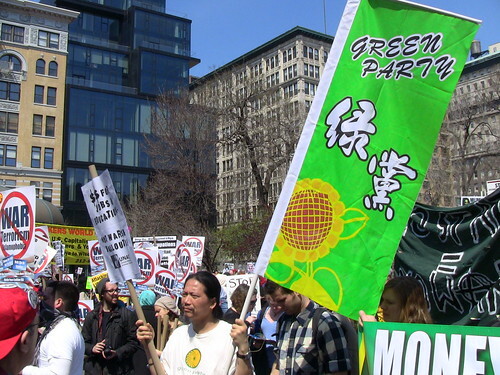 Evergreen Chou of the Flushing Greens displays a Green Party of Taiwan flag at the 2011 UNAC peace march & rally on April 9th. We’re starting R&D on those IMMEDIATELY. 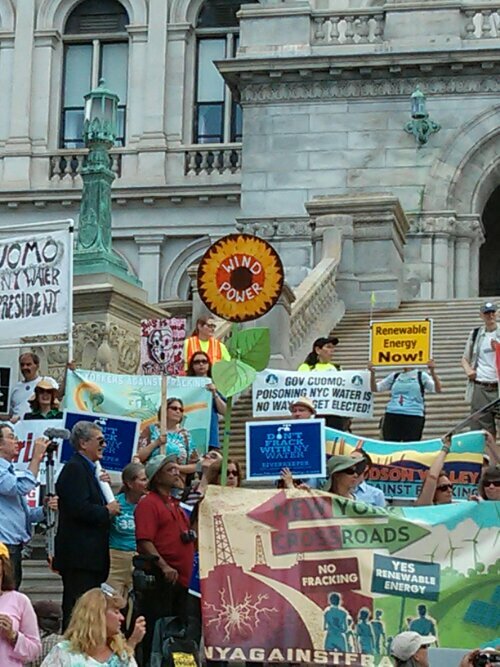 Here’s the banner I designed for the march. 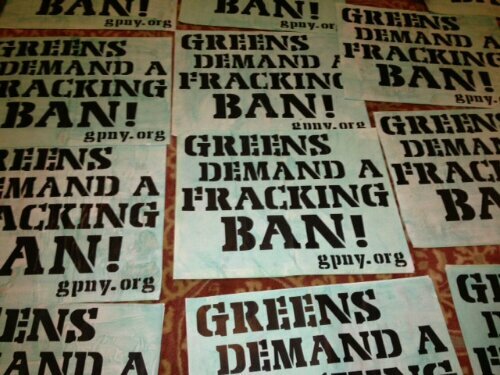 As you can see we had a nice array of Green banners, Greens turned out from New Jersey and around the Tri-State Area. 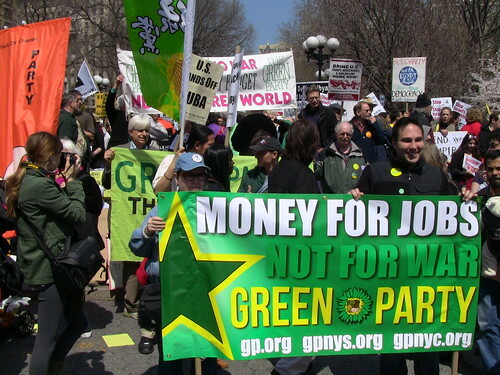 This entry was posted in Actions, Movement Culture and tagged banners, design, graphics, marches, peace, rallies, UNAC on April 10, 2011 by Michael ONeil.